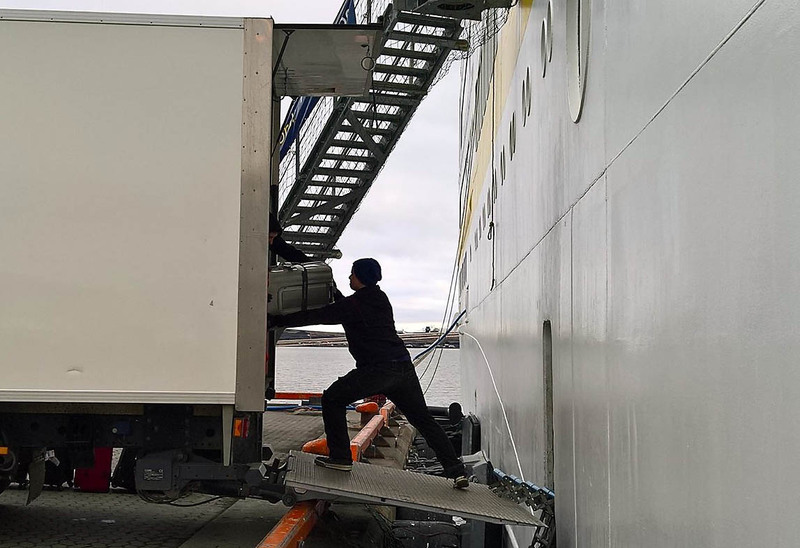 A record 2,310 residents were living in Longyearbyen and Ny-Ålesund as of July 1, an increase of 96 since the beginning of the year, according to Statistics Norway. Foreigners accounted for 70 percent of the increase and now represent 32 percent of the population – and in some age groups they now outnumber Norwegians. 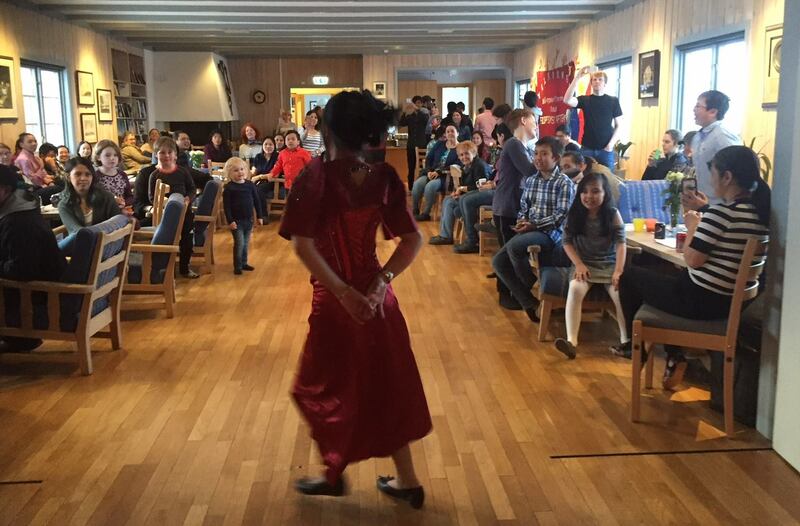 A total of 29.7 percent of residents in Longyearbyen and Ny-Ålesund are foreigners, a total that has more than doubled in less than a decade in a steady increase that appears likely to continue, according to a report released last week by Statistics Norway. 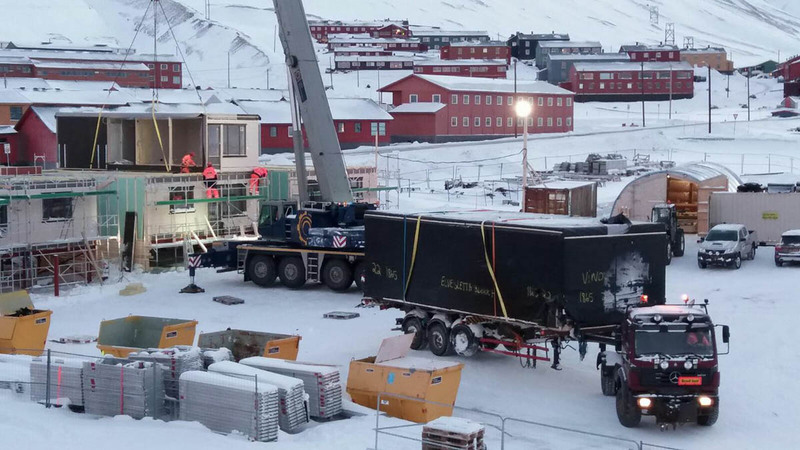 The number of people employed in Longyearbyen dropped 12 percent between 2015 and 2016, due primarily to Store Norske completing its large-scale layoffs and suspending most of its mining operations, according to Statistics Norway. 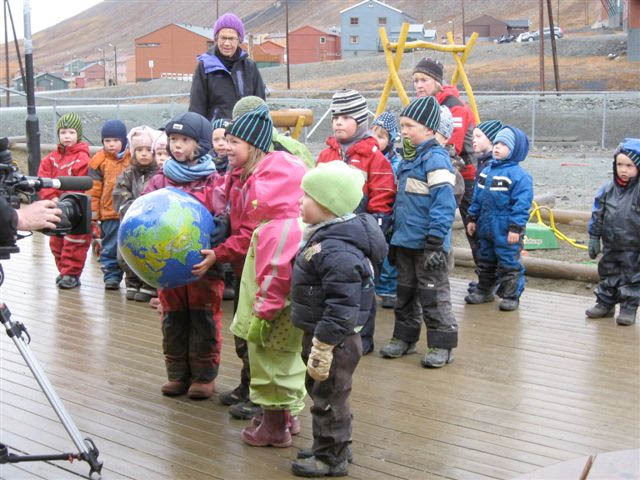 The number of children five years of age and under has dropped nearly 40 percent during the past three years, according to Statistics Norway, although there is disagreement among officials about the cause. A depression is defined as a 10 percent drop in economic activity or a downturn lasting more than two years. 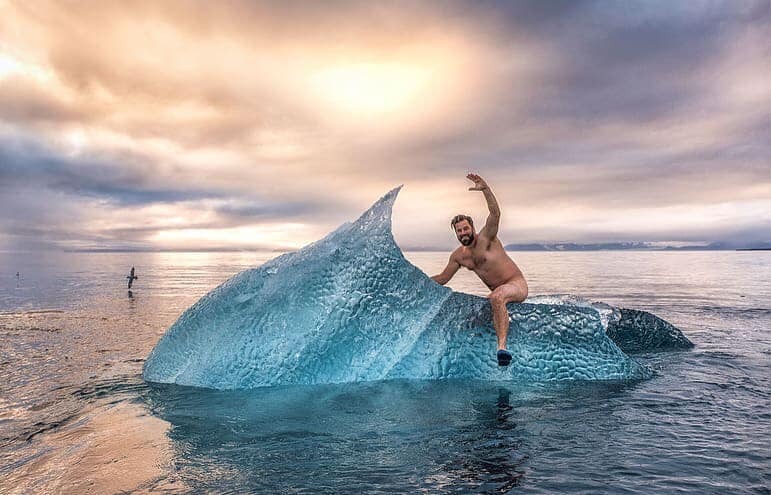 Svalbard has already blown through the first qualification with a 15.8 percent drop in activity in 2015 and stands a good chance of meeting the second this year. The downturn was caused by a 39 percent drop in mining-related activity, which in turn fueled a 43.1 percent drop in transportation and storage, activity, according to Statistics Norway. 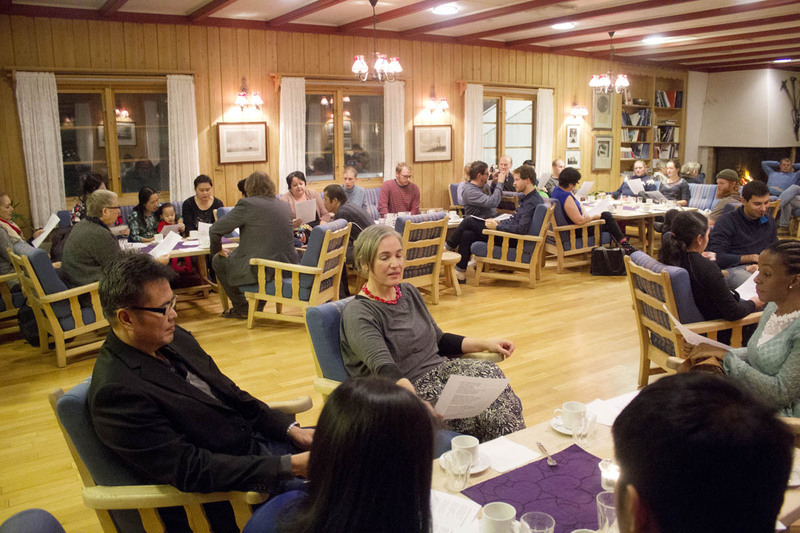 Despite mass layoffs during the past year and dire predictions about Longyearbyen losing more than a quarter of its population, the overall population picture isn’t that different yet – although the components of it certainly are. 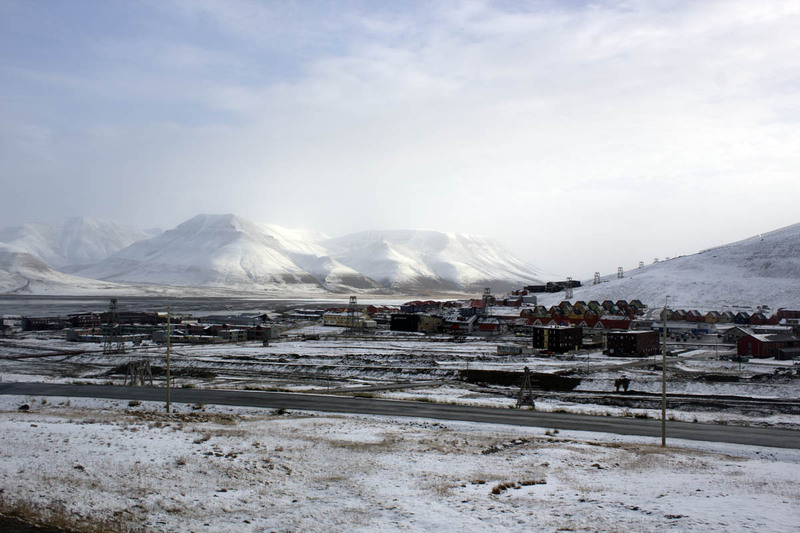 Svalbard had a total of 2,654 residents as of Jan. 1, a drop of only 13 during the last six months of 2015, according to Statistics Norway. The 2,152 residents in Norwegian settlements was 37 fewer than six months earlier, but the statistics bureau isn’t declaring that noteworthy.